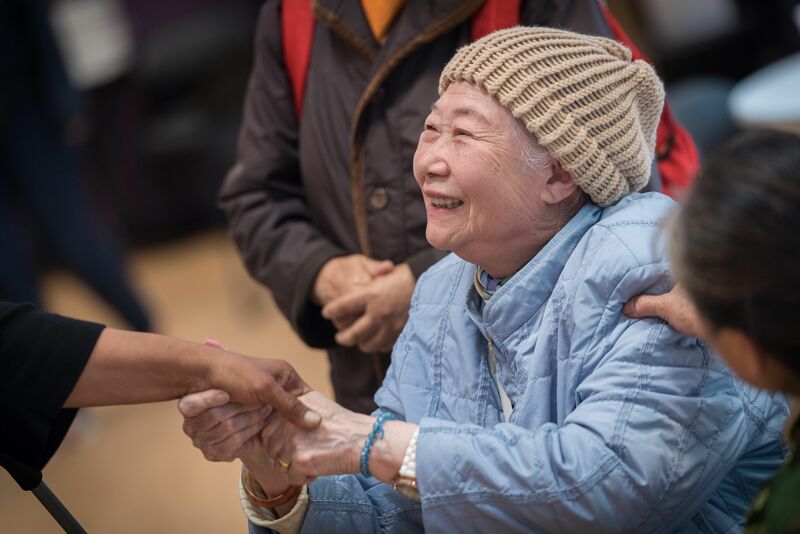 The Chinese Seniors Program is a critical component of our centre, serving many vulnerable Chinese seniors in the Downtown Eastside as well as neighbouring Strathcona and Chinatown. Often isolated by language barriers and mobility issues, Chinese seniors endure persistent racism due to difference in cultural practices and false stereotypes. Gentrification has affected many women residing in the area and made access to resources more difficult as the city changes rapidly around them. 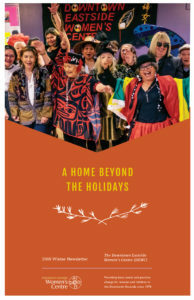 A significant systemic issue is lack of Cantonese or Mandarin-speaking services within the community, and consequently there is a large population of women who rely on our Chinese Seniors Worker, who assists women with housing, advocacy, application forms, hospital accompaniments, and police incidents. She also does outreach to homes, translations, and referrals, and serves as a needed bridge for women as they enter the centre space. This program has encouraged a strong sense of community and the women rely heavily on the friendships they have developed here at DEWC. Translation and services at the centre allow connection to community despite language barriers and facilitate an environment of cultural understanding. Around a hundred Chinese seniors access the women’s centre every day.